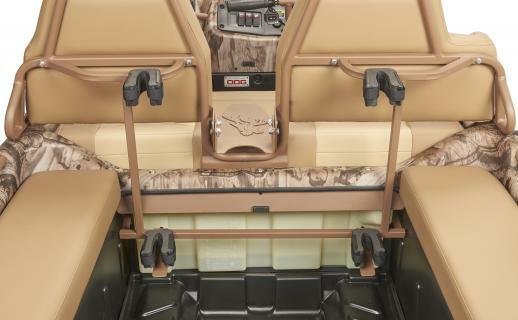 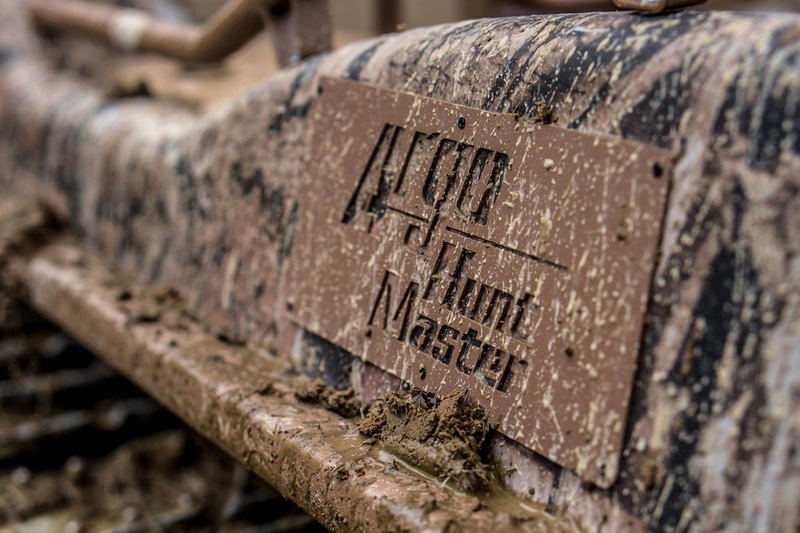 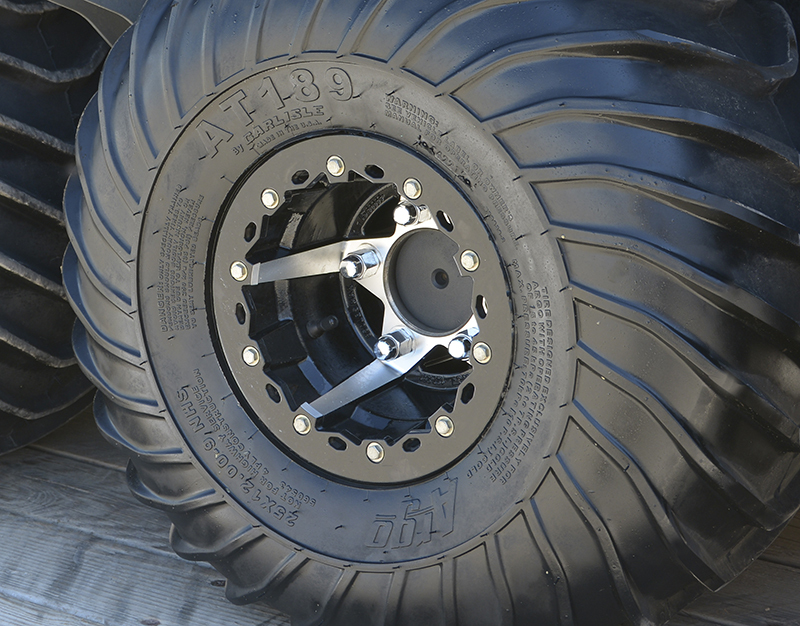 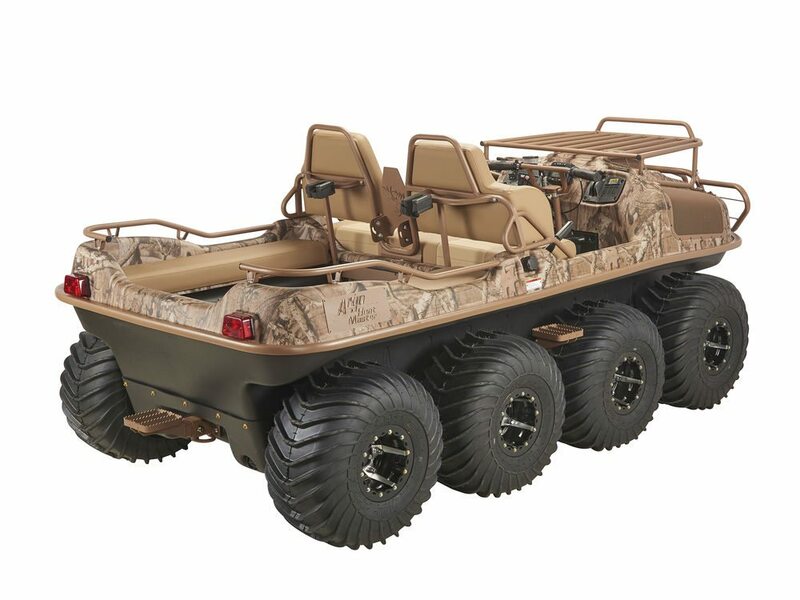 Luxuriously equipped, the new ARGOCAT HuntMaster is the ultimate XTV featuring a host of high performance features designed to easily get sportsmen to the best hunting grounds and then safely back to camp. 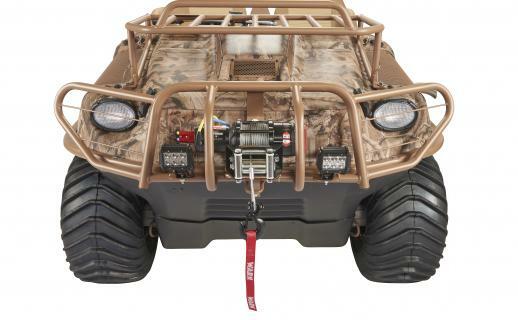 ​The ARGOCAT HuntMaster is able to transport large loads on land, allowing you to retrieve even the heaviest of beasts off any hill, or transport up to six guns to the grouse butts. 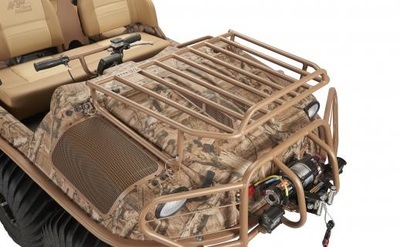 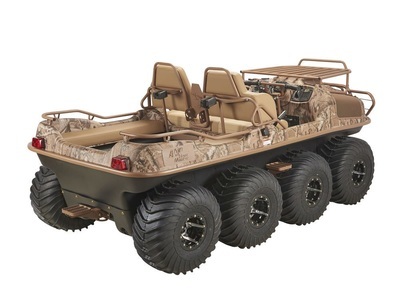 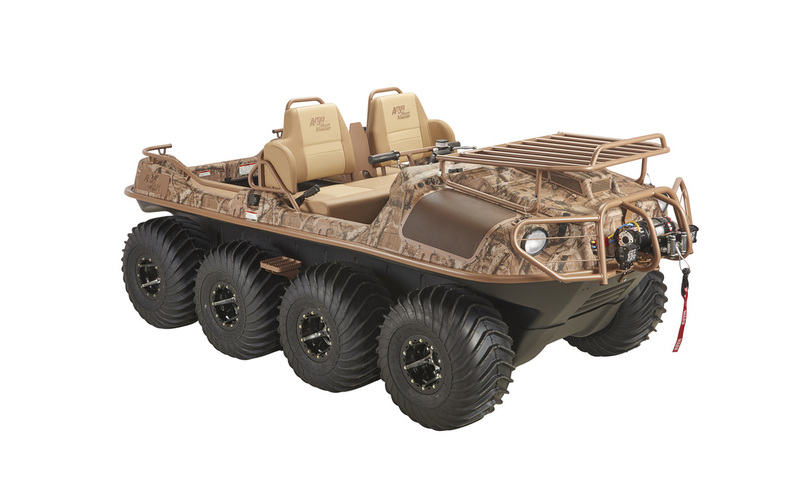 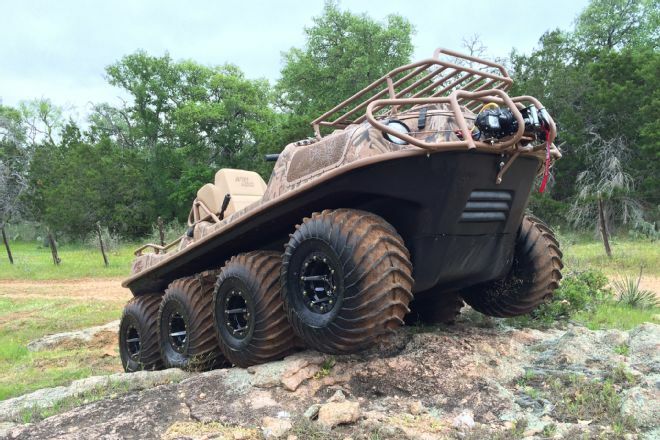 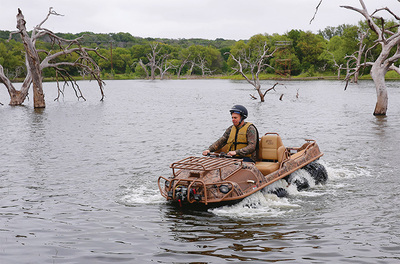 The ARGOCAT HuntMaster is fully amphibious, and is able to carry four people across lakes and swampy terrain to remote waterfowl hides or the ideal fishing spot. 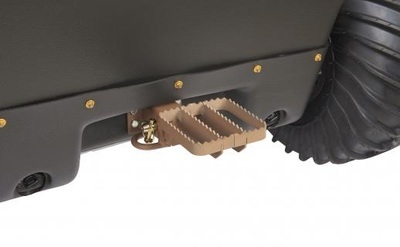 • Robust brushguard provides outstanding protection for the front end of the vehicle, absorbing impacts from off-road hazards such as brush, branches, and more.